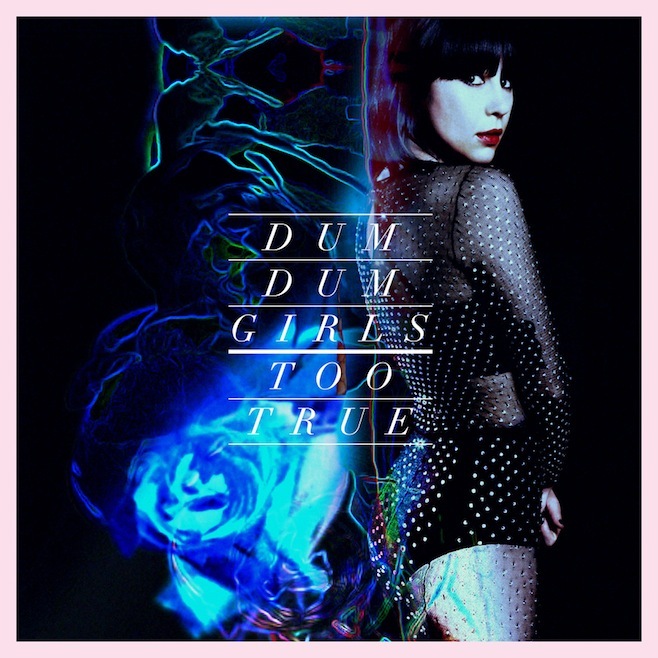 I know this sounds weird…Dum Dum Girls, a dark pop girlZ band, rock basically, powered by H&M, a fashion label! What do you expect from this? Well, H&M’s marketing department is constantly and severely working in its headquarter I guess, all brains are burning out searching for something new in a world where the New is coming from yesterday and the Tomorrow is decided on market researches, and what come up with is a new project. Mmm…Good! Nothing To Amend comments on this: “H&M doesen’t slow down with new collaborations and inspirations. After the ones linked to stylist about the creation of limited edition collection (and just before the launch of the capsule created with Isabel Marant) H&M rocks us supporting new music projects”. Produced by SubPop Records, an historic label which gave the life to the grunge movement and their first and main representatives such as Nirvana, Soundgarden and Mudhoney, Dum Dum Girls announced the forthcoming third album Too True scheduled on January 2014 and at the same time they launched the first single and video Lost Boys And Girls Club via H&M Life. Could be clear, after watching the video, what’s the H&M’s goal behind, but in any case I do appreciate the shared scope of the project: financial support for music videos production. As music lover, each form of support that helps emerging bands is appreciated. After the EP End Of Daze which was for DDG’s front-woman Dee Dee Penny “the end of a part of the life that was confused”, the light – I hope for Dee Dee – has come with this new project. A dark light I guess. Effectively, despite the clear tendency to the dramatic and theatrical, Lost Boys And Girls Club presents a pop evolution of band’ production with sharping guitars, a fresh and precise songwriting that bring definitely the band to an upper level of credibility and to a potential wider positive response from the market. Aesthetically, the visual of the video reminds the hard rock production of the past decades which match the mood of the latest cutting-edge dark-romantic serial…True Blood style. Open eyes, vampires around the corner!